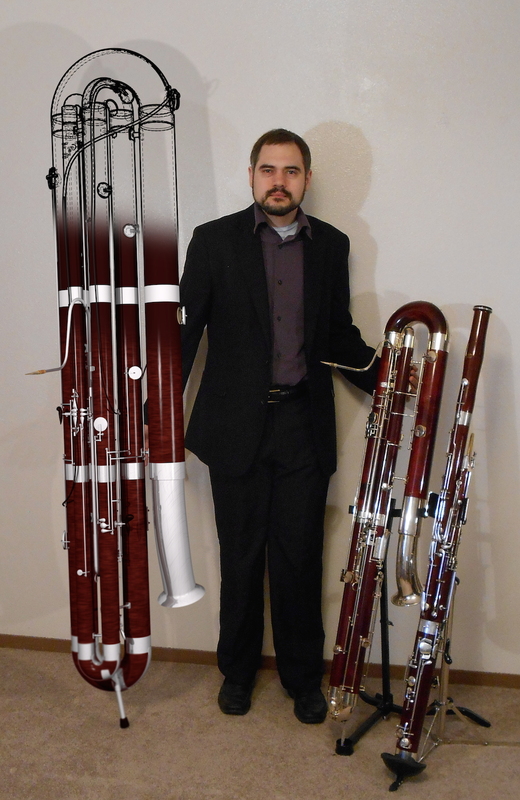 The legend of the subcontrabassoon (a member of the bassoon family capable of playing a full octave below the contrabassoon) stretches back to the 1800s. But in all that time, one has never been built. It’s time to change that. My name is Richard Bobo and I’ve been waiting my whole life for two things: a manned mission to Mars, and a subcontrabassoon. Sadly, I am not a rocket scientist, an astronaut, or a trillionaire and Mars remains outside my reach. I am, however, a professional contrabassoonist with a solid understanding of the mathematics and physics of musical instrument design, years of practical experience with machining and computer-aided-design, and (perhaps most importantly) I’m tired of waiting. If you’re interested in seeing my design become a playable prototype, you can help spread the word by sharing and liking the project’s Facebook page, Youtube channel, and Twitter. You can also contribute directly using PayPal and be listed as a contributor on the project’s supporters page.